Paying or entering an event with a bracelet. 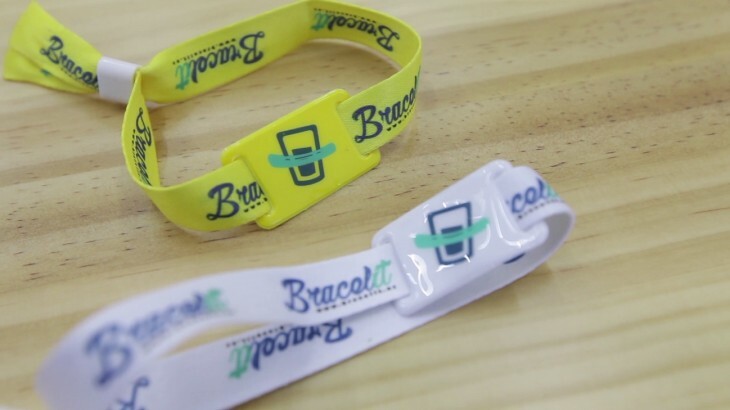 This is what the Bracelit project, started in Granada by young entrepreneurs, allows. It is a management and payment system that uses contactless technology. The bracelet worn by the user works as a virtual wallet.